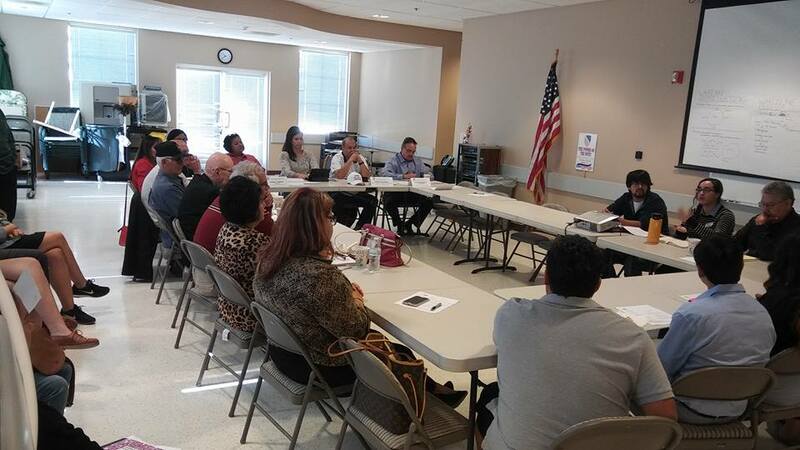 LULAC has taken a position on behalf of all 7 chapters in Ventura County to support the Oxnard School Board Trustees for their decision to move forward on a plan to allow for the election of trustees by districts. By making this decision the Oxnard School District Trustees are enabling provisions of the California Voting Rights Act to increase representation in specific geographic areas throughout Oxnard. Our membership supports implementation of this plan without delay. The legal premise is simple and straightforward and the Oxnard School District’s plan for getting there has been communicated to the community. They have provided forums for community input and comment and three maps for review and selection. 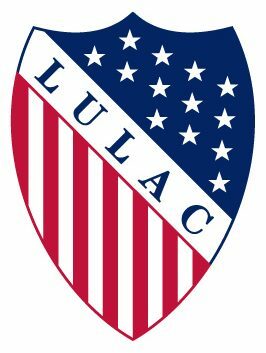 Therefore, LULAC encourages the Board of Trustees to move forward with the timeline set forth and encourages complete community support. June 3, 2015 at 7 p.m. Attend the Public Hearing to discuss and consider approval of Trustee Area Map and change in election method.